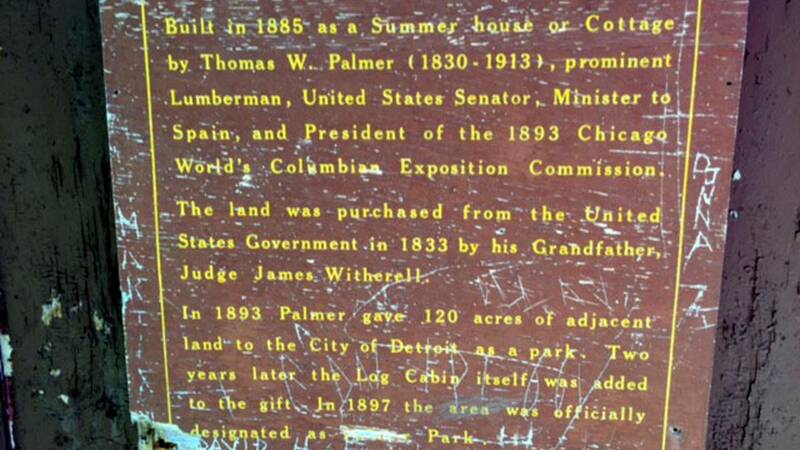 DETROIT - In 1885, Sen. Thomas Palmer gave his wife, Lizzie, a gift that has last more than 130 years: a log cabin. The two-story cabin was built from oak logs in what is now known as Palmer Park, west of Woodward Avenue between McNichols and 7 Mile roads. 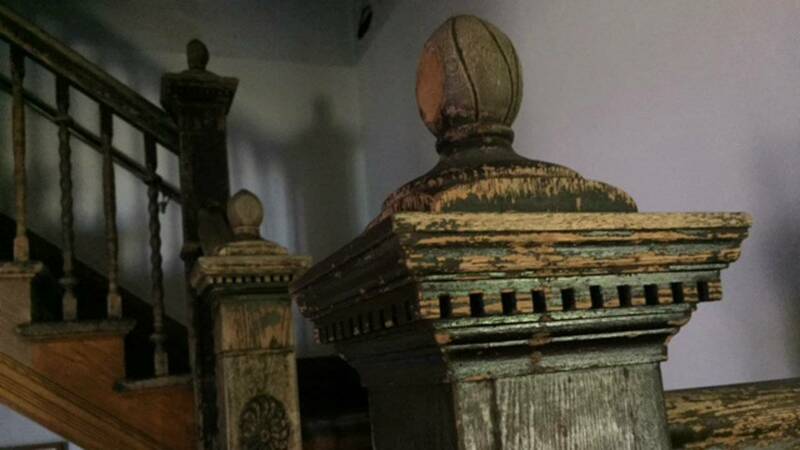 It was designed by architects George D. Mason and Zachariah Rice, whose work also includes the Detroit Opera House, old Masonic Temple and Grand Hotel on Mackinac Island. It was an escape from city life for the Palmers. "They invited people from far and wide to come and see how life used to be in the olden days. So, they really looked at this place as being a people's gathering place,” said Barbara Barefield, chair of events and marketing for People For Palmer Park. The cabin looks like a typical rustic structure on the outside. But inside, it’s a different story. 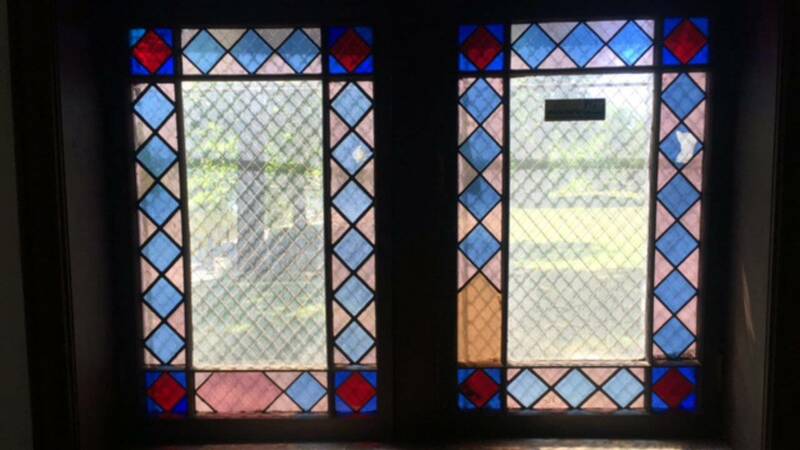 "First of all you’re walking into a log cabin with stained-glass. That's not something that you saw. Pocket doors that are here. 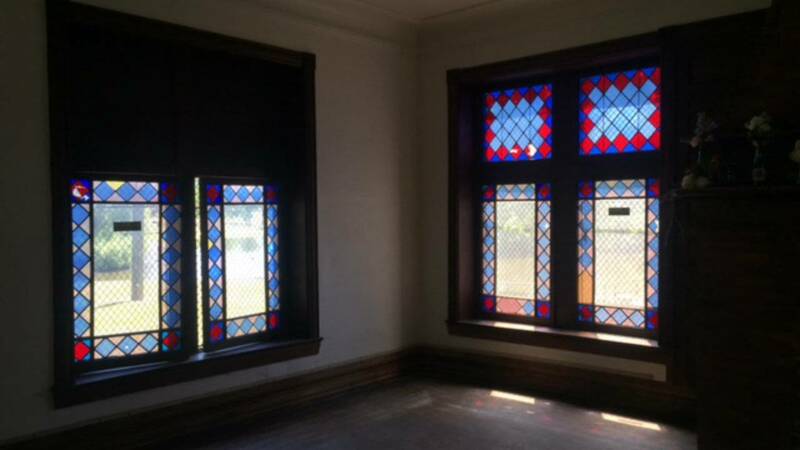 You have these very large fireplaces that are in both of the rooms,” said Clinton Griffin, vice president of People for Palmer Park. 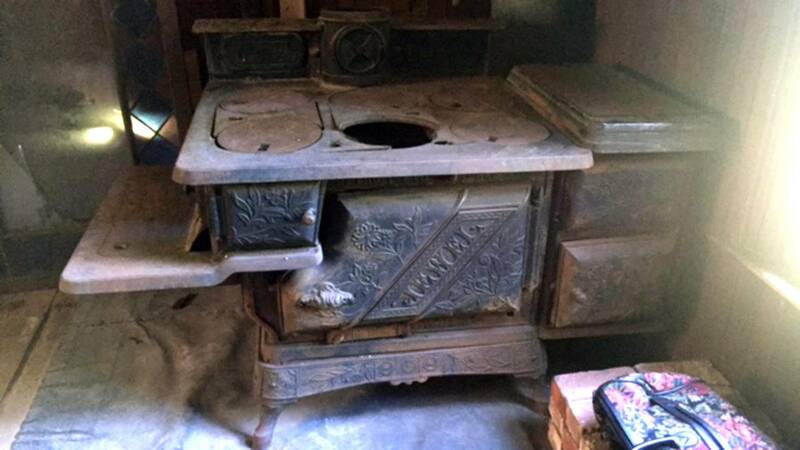 The cabin also had all of the modern conveniences for that time: an indoor bathroom and kitchen. "They were visionaries. I sort of imagine the Palmers as the first to create glam camping,” Griffin said. But they were also resourceful. 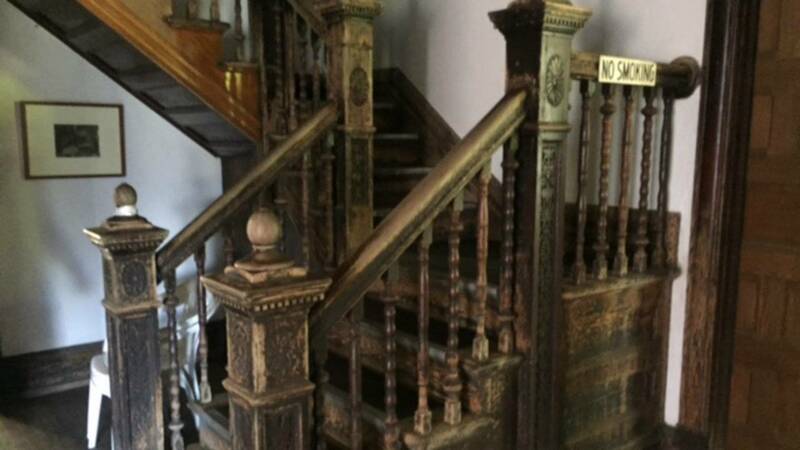 "Palmers owned a home down on Farnsworth, with the current DIA sits. There was a fire at that house, and what they did is they used the materials from that to construct this log cabin,” Griffin said. 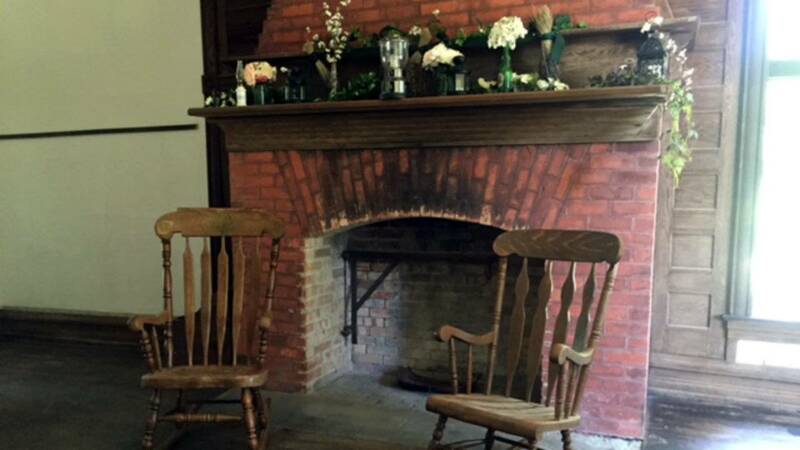 Once a year, the People for Palmer Park and the city of Detroit open up the historic log cabin to the public. The event also includes free family activities, including an ice cream social. Denise Ford is a reenactors at the cabin. She previously worked at Greenfield Village and didn't even know the cabin existed until a few years ago. 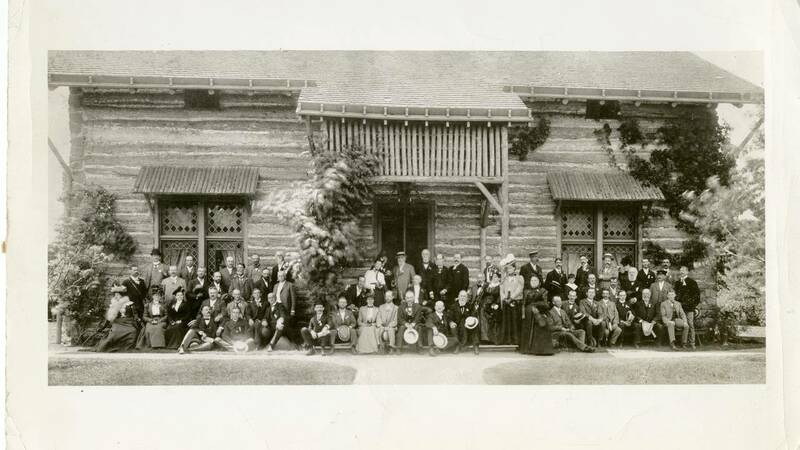 Click here for more information on Log Cabin Day, which is June 26 from 1 p.m. to 5 p.m.